The sentiment is particularly apt as America braces itself for a Donald J. Trump presidency, and the dismantling of environmental standards that are almost certain to follow. “These are small groups, often underfunded and under the radar, who work on the front lines,” Rose Marcario, CEO of Patagonia, wrote in a blog post. “The support we can give is more important now than ever,” she added. 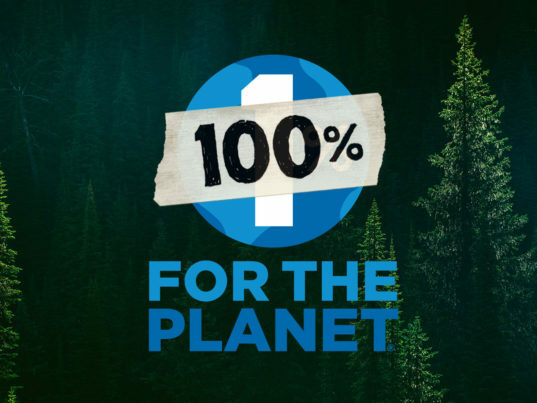 While this year’s Black Friday tack is a Patagonia first, the retailer already donates 1 percent of its daily revenue to pro-planet organizations. Through the scheme, the company has awarded more than $74 million to domestic and international grassroots environmental groups to date, according to Marcario. Still, Patagonia wanted to do more. Marcario said that she and Patagonia will fight “harder and smarter” for the sake of the country and the planet. Patagonia is getting into the holiday spirit, with a twist. Instead of shuttering its stores the day after Thanksgiving, as it did last year, the outdoor-apparel retailer will do business on what is traditionally�and sometimes derisively�considered the start of the year-end shopping frenzy: Black Friday. But don't mistake the decision for a shift in the company's famously anti-consumerist stance. (This is the firm that placed a full-page ad in the New York Times imploring its customers not to buy its products, after all.) 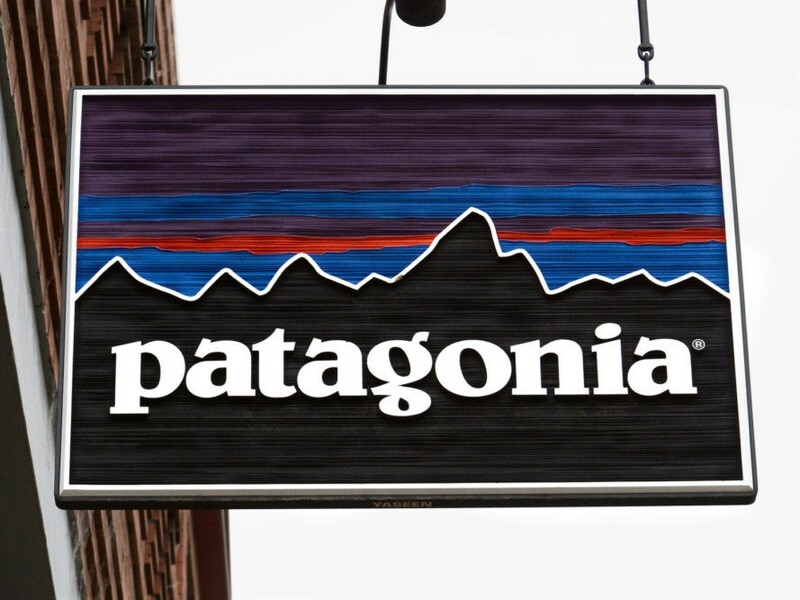 Patagonia says it will donate 100 percent of its global Black Friday proceeds to grassroots organizations working to "protect our air, water and soil for future generations."